Back on the market! Buyer could not get loan. LOTS of POSSIBILITIES! 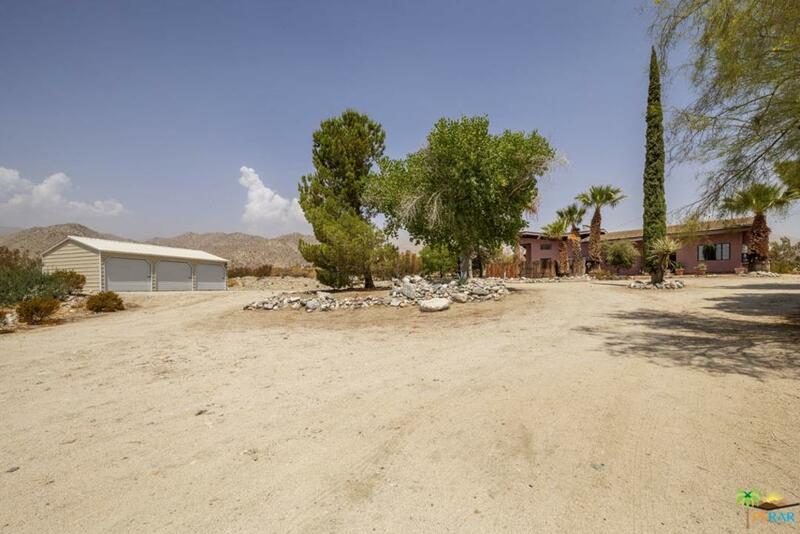 Sits at the rear of 5 acre parcel (with direct highway access) with 3 car garage and its own private well. Custom laid Terra Cotta ceramic tile thru out, original stone fireplace with 3 split units for A/C and propane heater. 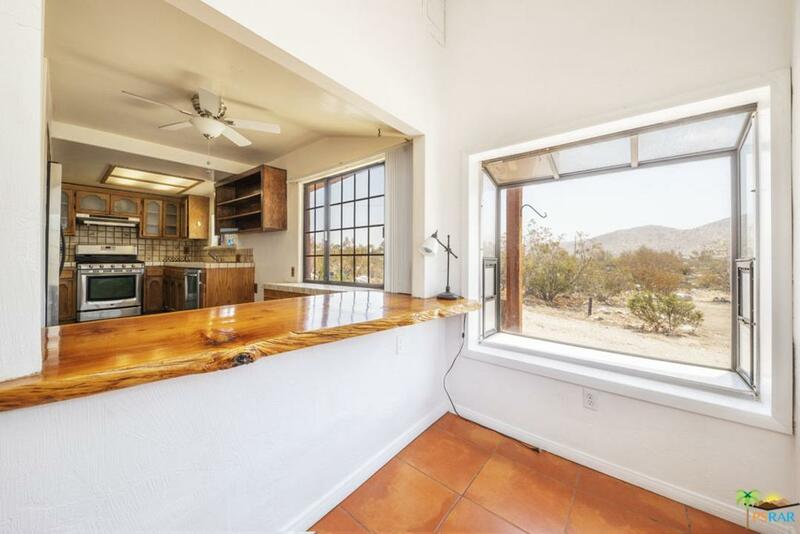 Kitchen has stainless steel propane stove, dish washer, and huge refrigerator with separate freezer, walk in pantry, small but efficient layout, and beautiful wood slab breakfast bar. 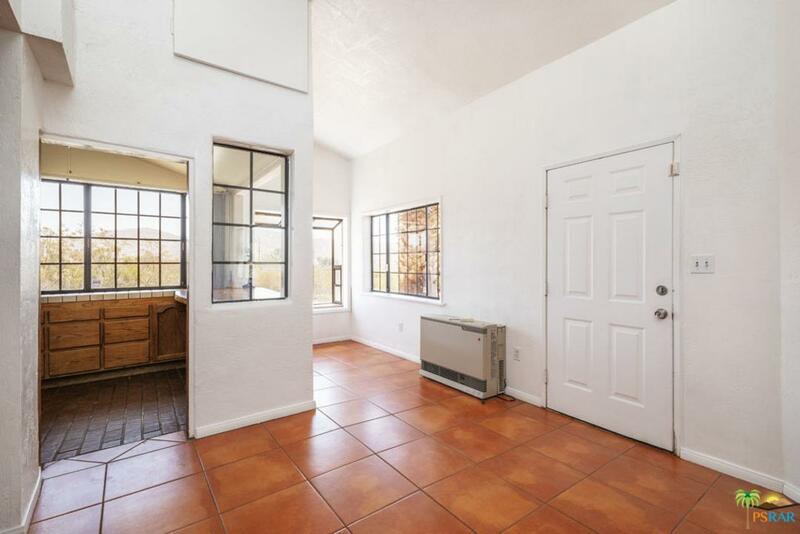 Huge sun-room connects 2 bedrooms, and 2 baths. 2nd bath has laundry room with washer & dryer. Many mature trees, small pond with fish. Build your dream home while living in what eventually will become the guest house. Zoning allows for 2nd living unit to be built, power, water, and separate septic already installed from when the property had a manufactured house located by the well pump house - manufactured house has since been removed." Buyer to verify. Sold by Masoud Riazati BRE#01340069 of Rrn Realty. 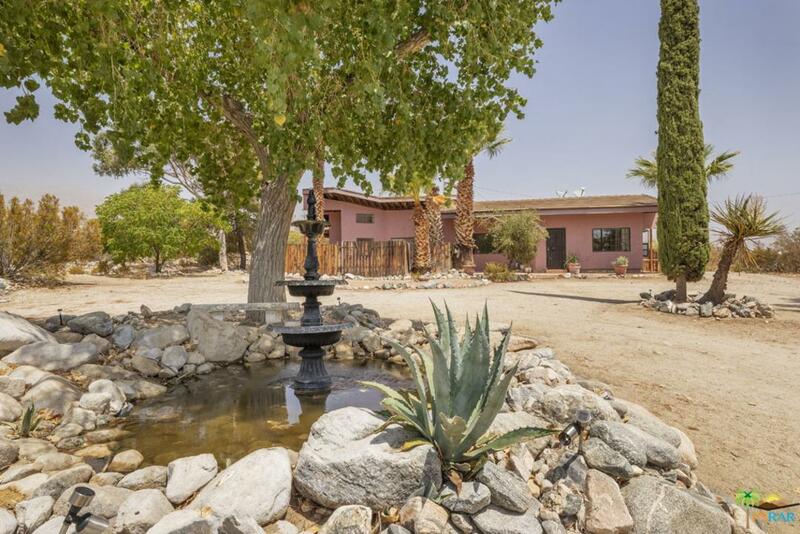 Listing provided courtesy of Gina Moraldi DRE#01340069 of Keller Williams Luxury Homes.